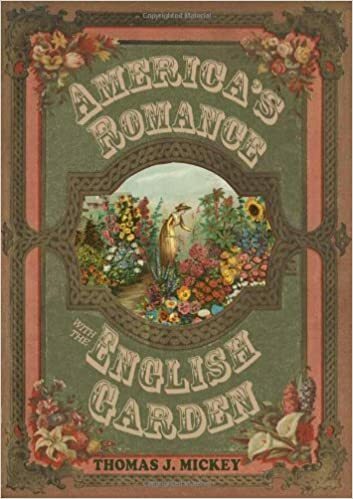 Though most of the garden catalogs now appear online, there was a time not too long ago when the mail carrier brought the material publication, the garden catalog, right to your house. Since gardeners are ever in search of the new and latest, they waited for that catalog. The feeling of anticipating something new and beautiful for the garden seems to give a certain zest to the daily routines that life offers. 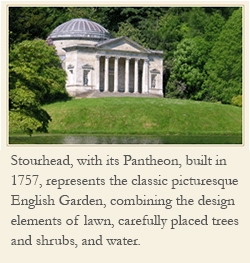 For a gardener the spring garden catalogs inspire that feeling of adventure. Now that spring is here, and you have seen the latest in online garden catalogs, the next step is to decide what among the new plants you want to grow. 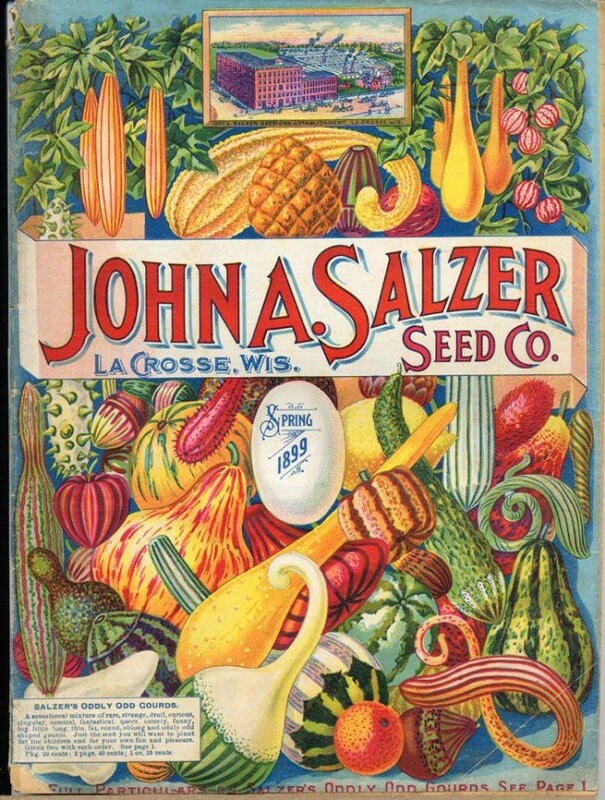 Notice [above] that the John Salzer Company promoted on its 1899 catalog cover ‘Oddly Odd Gourds’. How enticing?